Made both lists again this month. #24 in the "Top 100 Leadership Experts to Follow on Twitter". 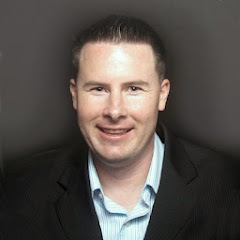 #32 in the "Top 100 Sales Experts to Follow on Twitter".